Having a good Website is very important for modern business, so some of the last projects that I have been doing lately are related to website development. 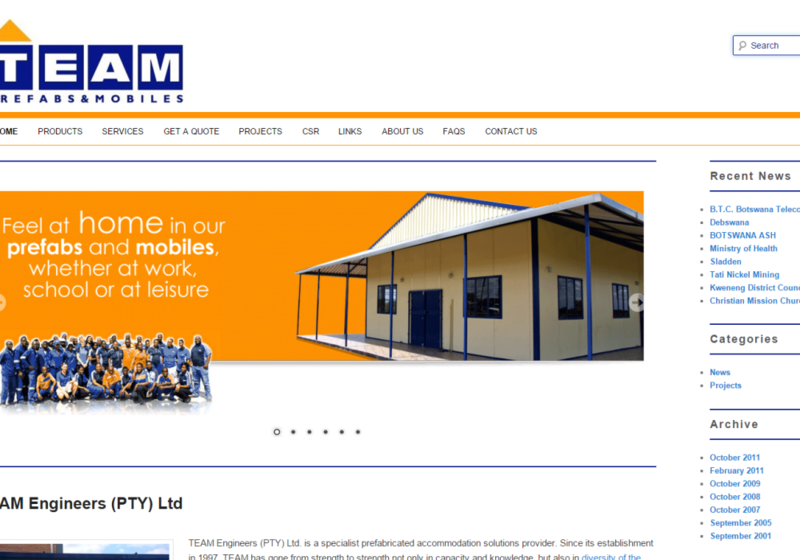 For instance one of them were done for Team Engineers (Pty) Ltd, Botswana. They already had a website, that needed a platform easier to edit and manage as well as a new look to certain extend and some interactive features. Team Engineers defines itself as follows. 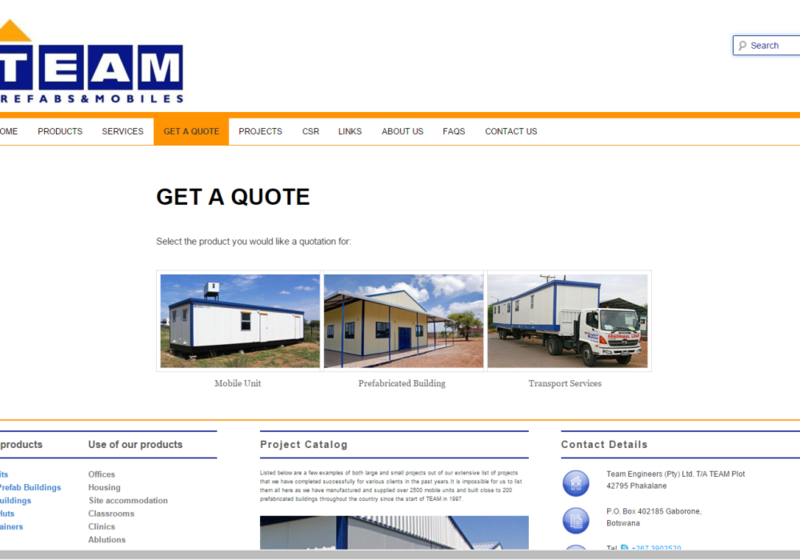 They are the biggest company in Botswana in the business with a very well gained reputation of great quality solutions, for diverse purposes like: accommodation, mining facilities, schools, hospitals, offices, housing, etc. 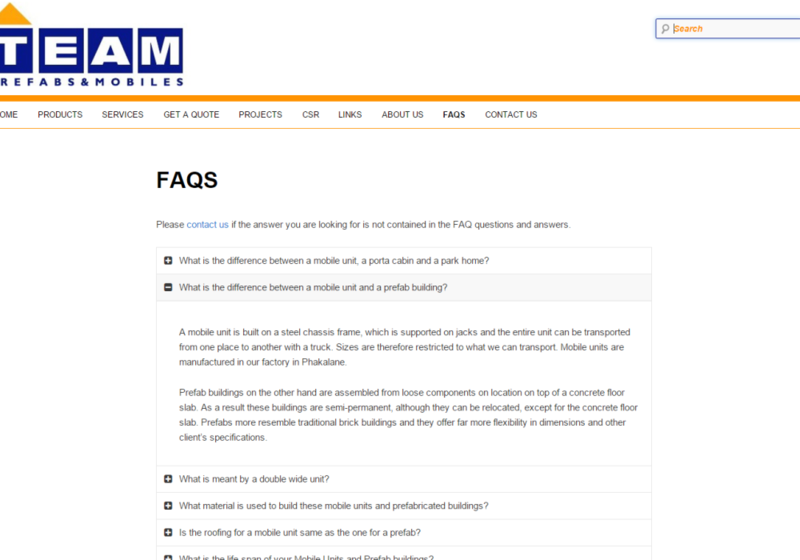 Please check out the next slider for some basic details about the look of the current website. Visitors statistics, per country, browser, visited page, etc. Easy edition with word like features. Custom design (Approved by them). Mail notifications for new comments, quotations and messages. Total control about what is allowed and what not when creating new content. For instance you can create content that can be commented on and decide on if it needs moderation or not. The Website is already operational, they are managing their own content. Please feel free to give me any feed back or ask any question regarding my work. 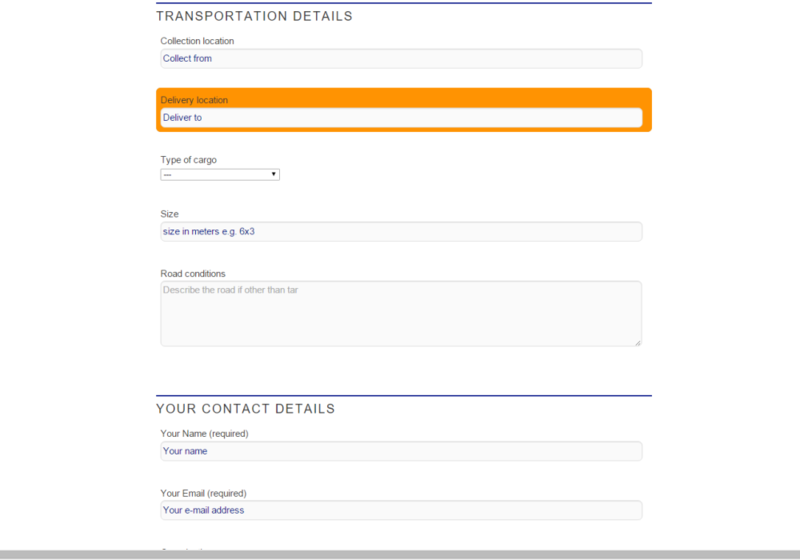 This entry was posted in CSS, Databases, Development, MySQL, PHP, Wordpress by abel. Bookmark the permalink.